It’s true that successful social media strategies take patience and consistency. Over time, your hard work will begin to show, and you’ll see the ROI you hoped for. But why practice patience when you don’t have to? With Instagram, rapid growth is not a lofty goal. It’s the fastest-growing social media platform whose active users doubled from 500 million to a billion in the space of just two years. It’s also the best-known social media platform for engagement, which means that if you know what you’re doing, seeing a stronger following and more engaged customers is within reach. You just need the right strategy for rapid growth. 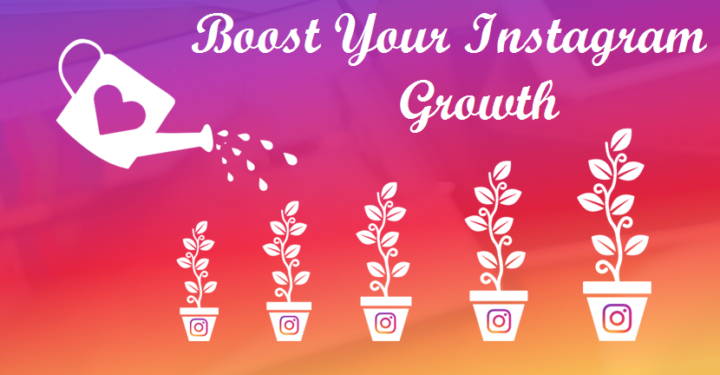 Here are some ways that anyone can speed up their Instagram growth. 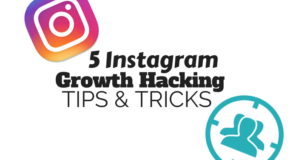 You might have heard some negative things about relying on Instagram automation, but if you want rapid growth, this is a tool you must use. Those who encounter bad experiences with automation software likely haven’t mastered the use of it. When you know what you’re doing, it can be your greatest tool for creating real engagement and generating a strong following. Automation tools provide a host of benefits, including automatic growth. You can let Instagram bots and curated automated posting handle much of your outreach so that you can spend your precious time on something else. 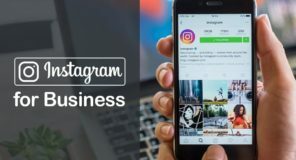 A good platform will use AI to boost productivity and gather insights about your Instagram account. 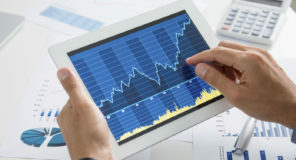 It will present the data in easy-to-read dashboards that not only point out the pros and cons of your plan but will also present solutions for better engagement. There’s no better tool for generating real-time engagement but remember that not all automation services are created equally. Those who have had bad experiences with automation in the past have likely used a low-quality system that doesn’t let you customize your experience to match the needs of your company. The consequences of relying on a poor-quality system can lead to awkward, inauthentic engagement. It can lose you followers if you’re not careful. 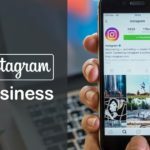 Your account may also get suspended or banned if Instagram feels you’re using spammy tactics to grow engagement. Carefully screen an automation platform before using it, and make sure it’s one that’s trusted by the leaders of your industry, will protect you from making mistakes while you gain followers quickly. As a general rule, post at least once per day. Some Instagram accounts post as many as two or three times per day, but not more. Posting too often as a business can make you appear spammy and inauthentic, which your users won’t enjoy. Carter also points out the importance of posting at the right time of day, saying that most businesses receive the best engagement on Wednesday and Thursday afternoons and the worst engagement on weekends. 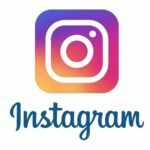 Using automation to schedule these posts to your account each day will help you maintain the persistence your Instagram followers crave. Every serious Instagrammer should use hashtags. This useful addition to any post is crucial to making your content discoverable on Instagram. It makes your content searchable while helping you categorize and monitor your posts for optimum performance. A good hashtag strategy also adds a little color to your posts. If you’re creative and clever with your hashtags, it adds even more value for consumers engaging with your content. Some marketers will tell you to limit the number of hashtags you use, but Ann Smarty, brand manager for Internet Marketing Ninjas says there’s no need. If you’ve been paying attention to your Instagram analytics recently, you might have noticed a decline in your engagement, despite your once-successful strategy remaining the same. This is not likely a reflection of your strategy, but rather a change in the Instagram algorithm. 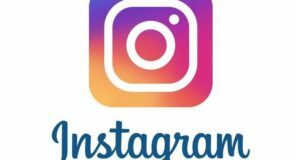 With the addition of Instagram Stories, the platform now gives preference to those who post highlights using the Stories feature that appears at the top of users’ feeds. These highlights last for 24 hours unless you choose to archive them, and it’s a great way to slip your brand into daily view of your target audience. For maximum reach, create an Instagram ad and use Stories as the placement. According to how much you spend, it will use geo-targeting to put your ad in front of those who are most likely to use your products and services while scoring you points in Instagram’s index. When it comes to organic growth, nothing works better than influencer marketing. When you follow those with thousands of followers in a related niche, you’ll be exposed to thousands of users in your target audience. Engage with as many as possible, commenting on existing conversations and liking their content. If you can provide additional value, you’ll attract more followers. When you’ve developed a good relationship with influencers in your industry, ask them to endorse your products. You can offer to do the same in return or provide another perk, like free products or a continuous discount. Most influencers are happy to oblige if they like your product. 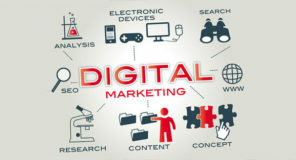 You can also gain a lot of traction with popular personalities that are not necessarily in your niche, but who share a common target audience. For example, a popular mom blogger could endorse your cleaning products to her fans. Rapid growth requires effort and long hours, but it will be worth it in the long run. As any successful Instagrammer will tell you, the first 10,000 followers are the hardest, but after you reach that mark, it gets easier. 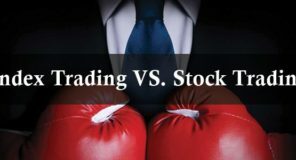 Growing your account quickly can be exactly what you need to spur business success.